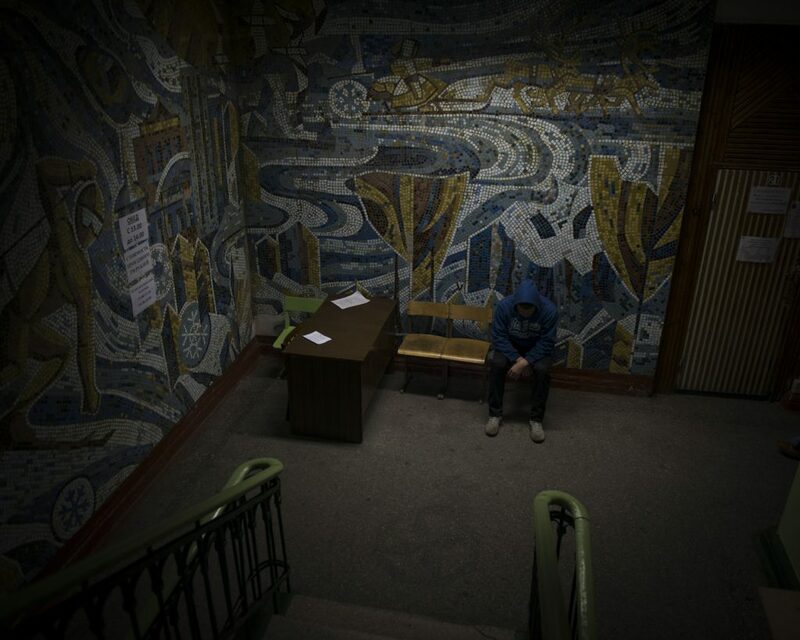 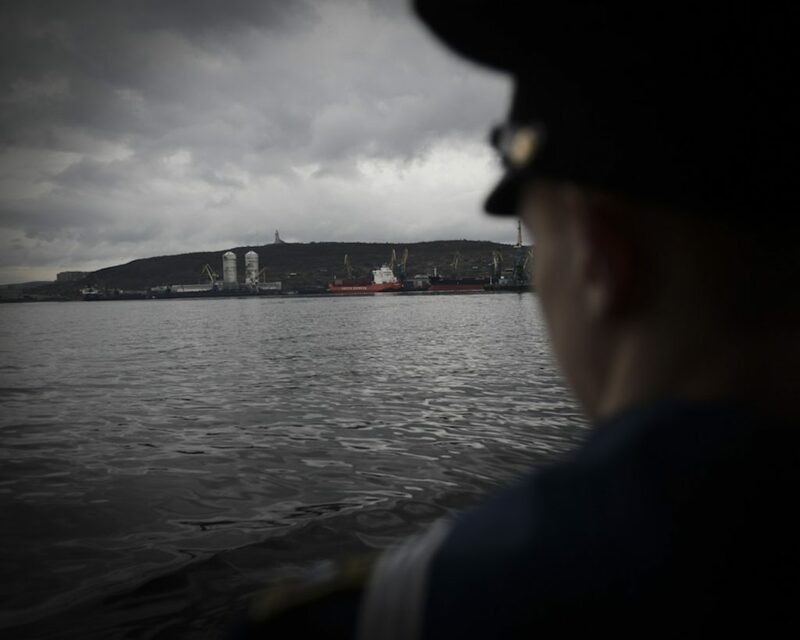 On the edge of Russia’s great North, beyond the polar circle, the city of Murmansk bears a 50 years old duty to train the future officers of the Russian navy. 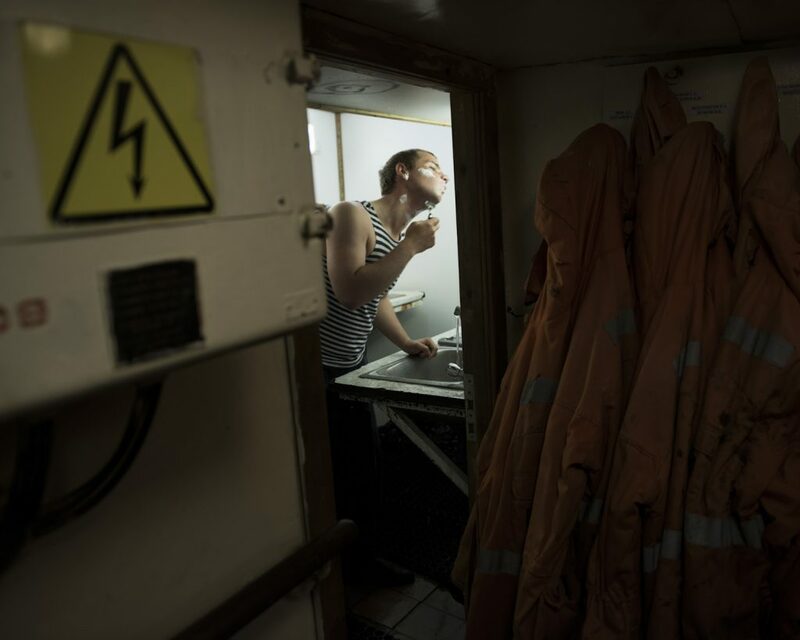 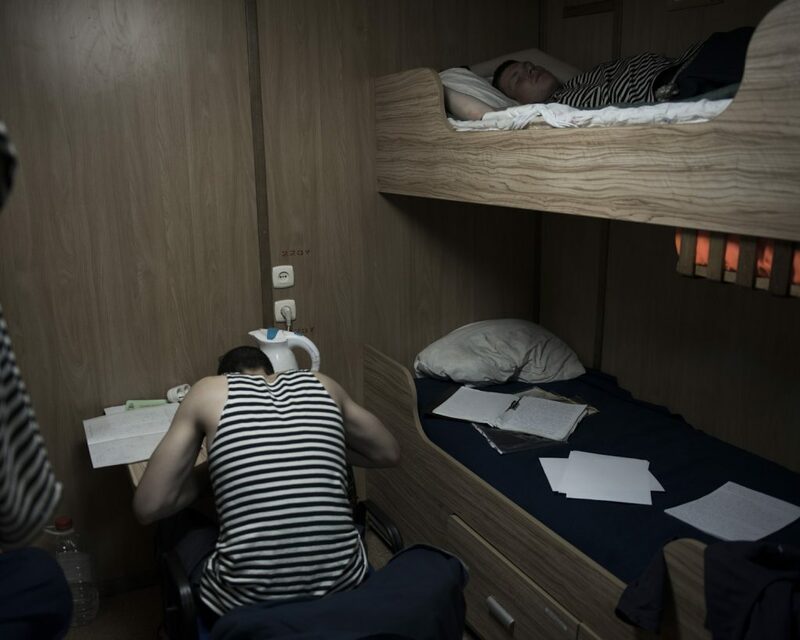 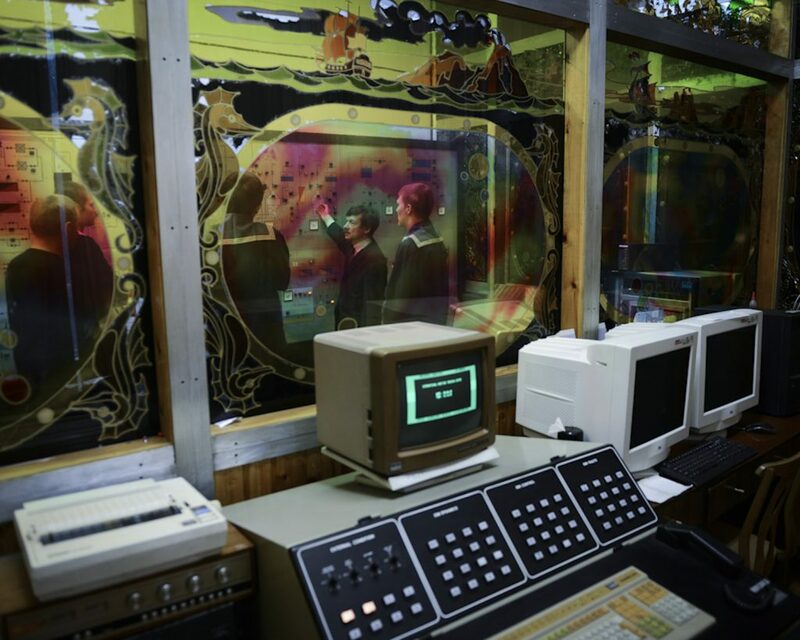 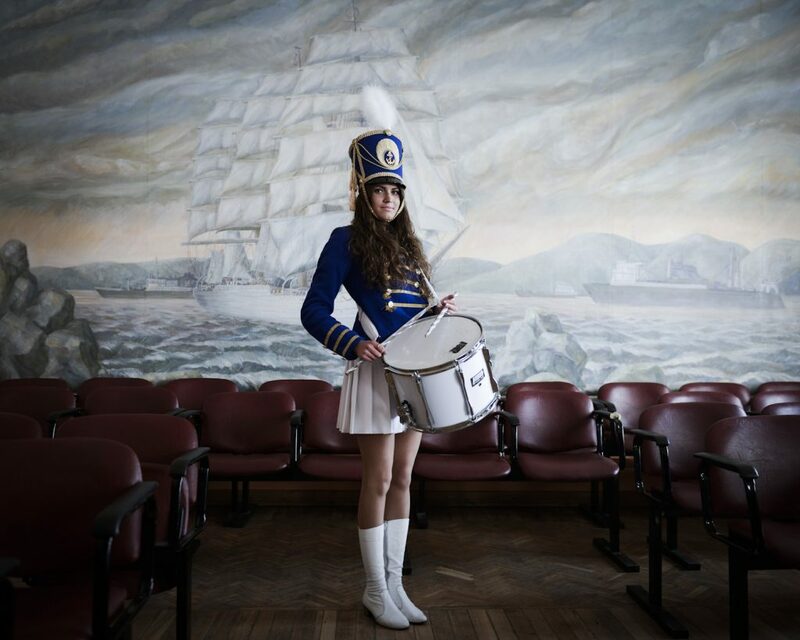 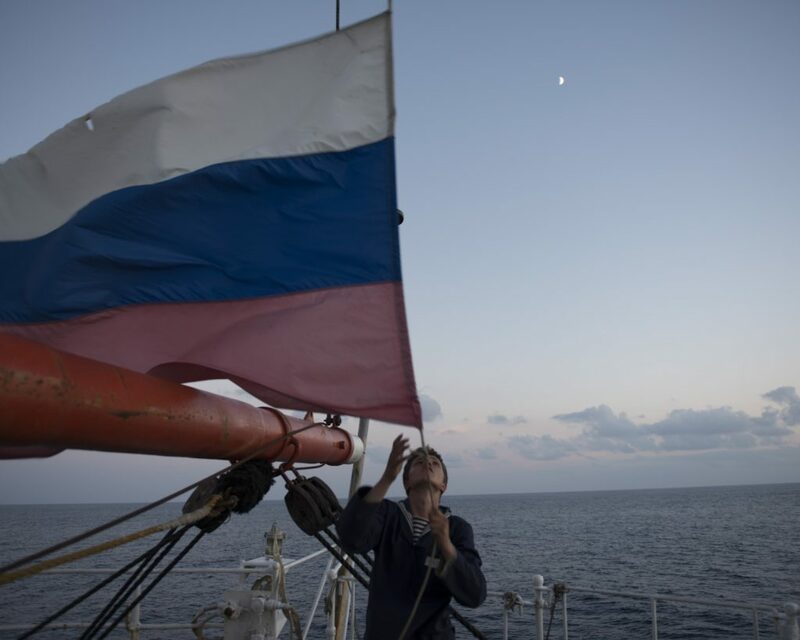 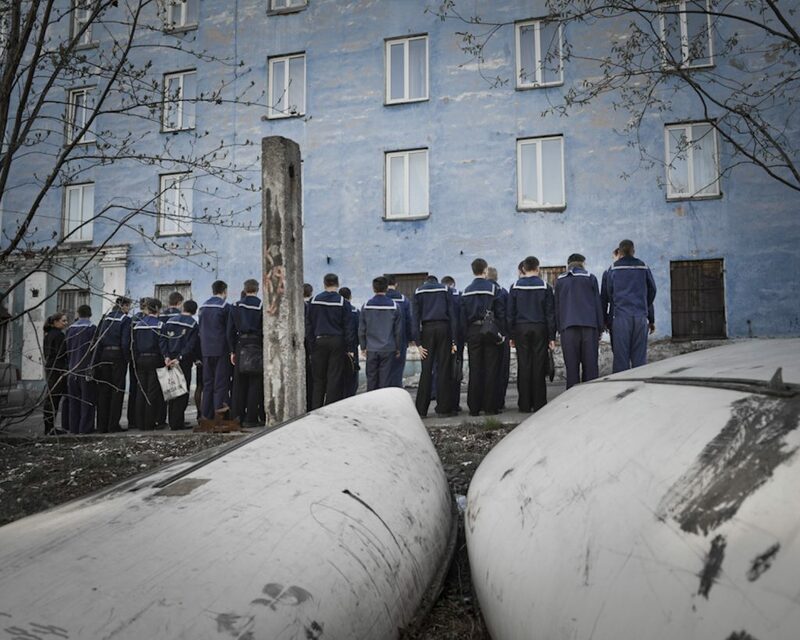 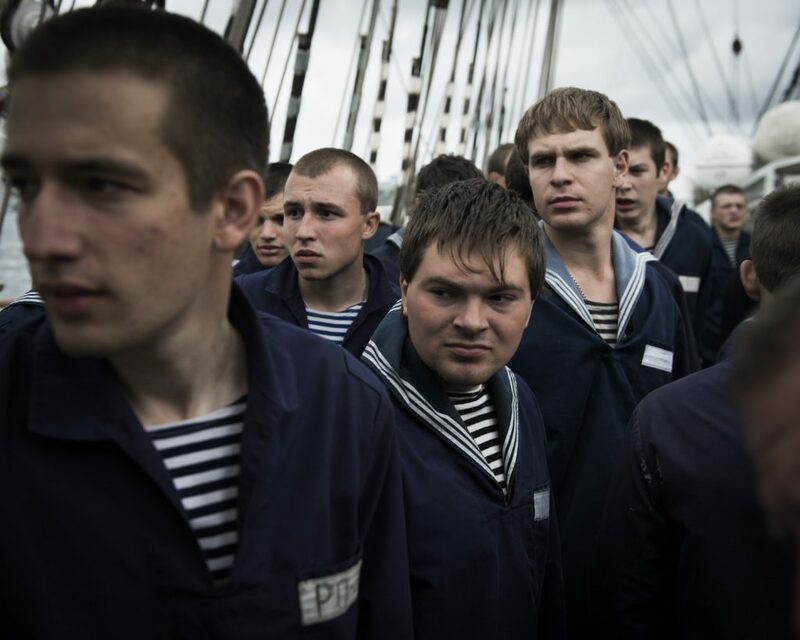 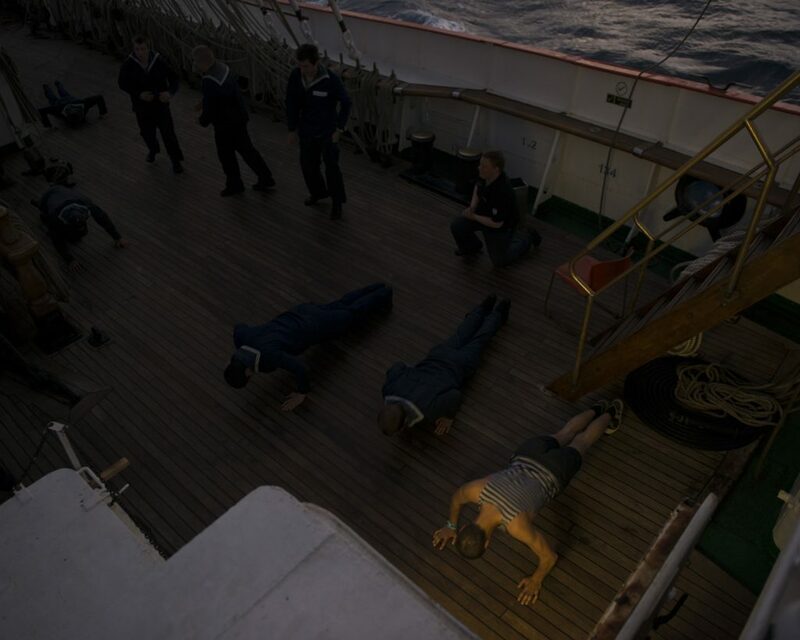 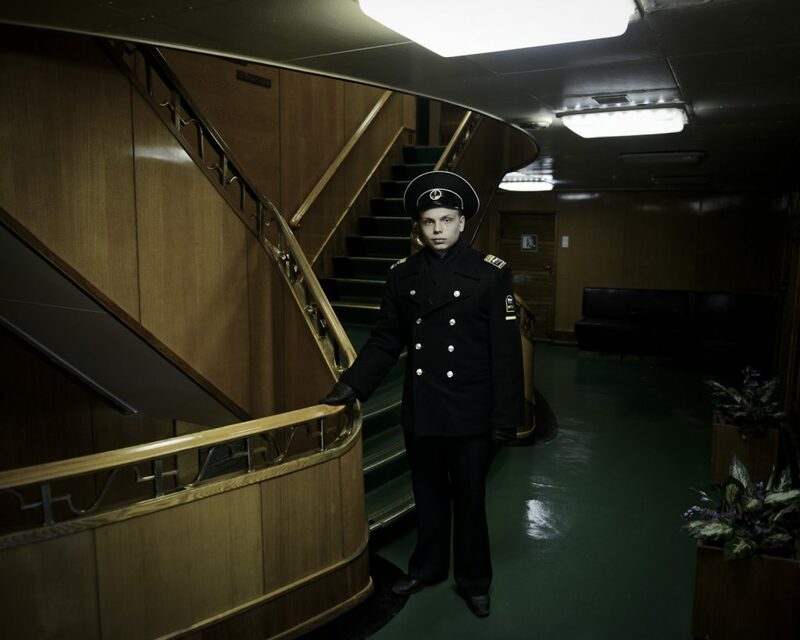 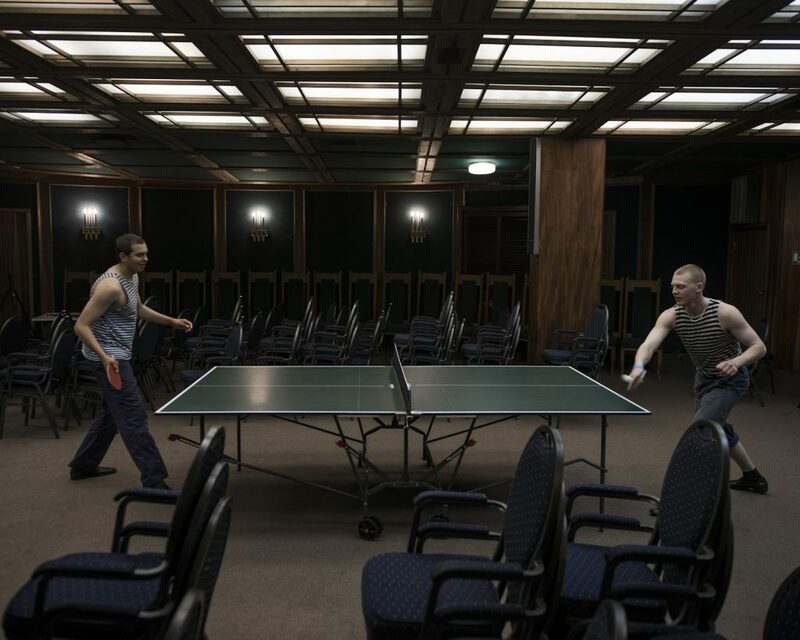 Some 1500 kilometres (932 miles) from Moscow, Dima, Sergei and Maksimilian learn the rudiments of a sailor’s life as young cadets of the State University. 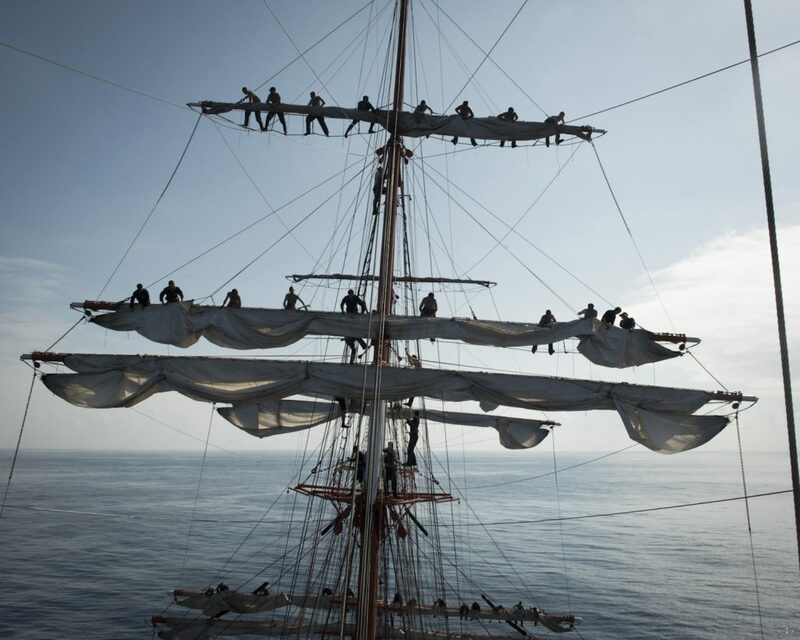 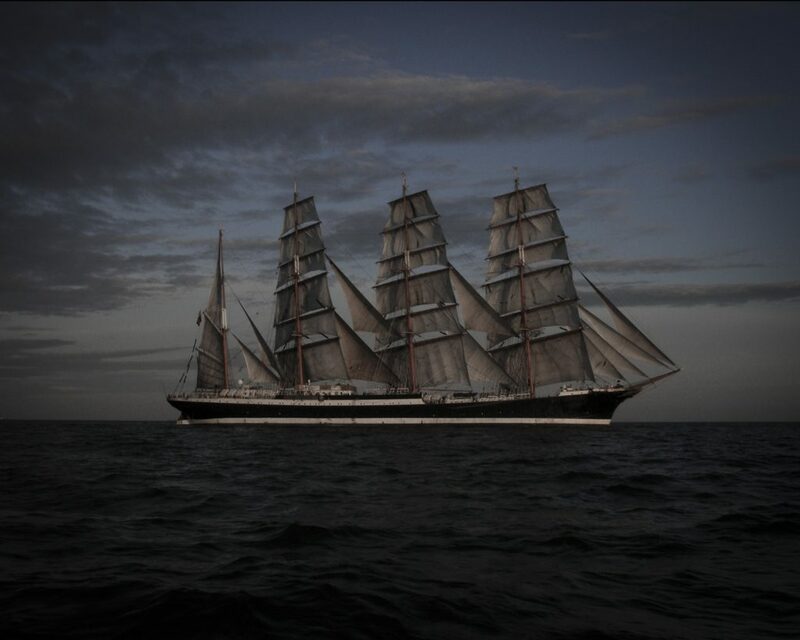 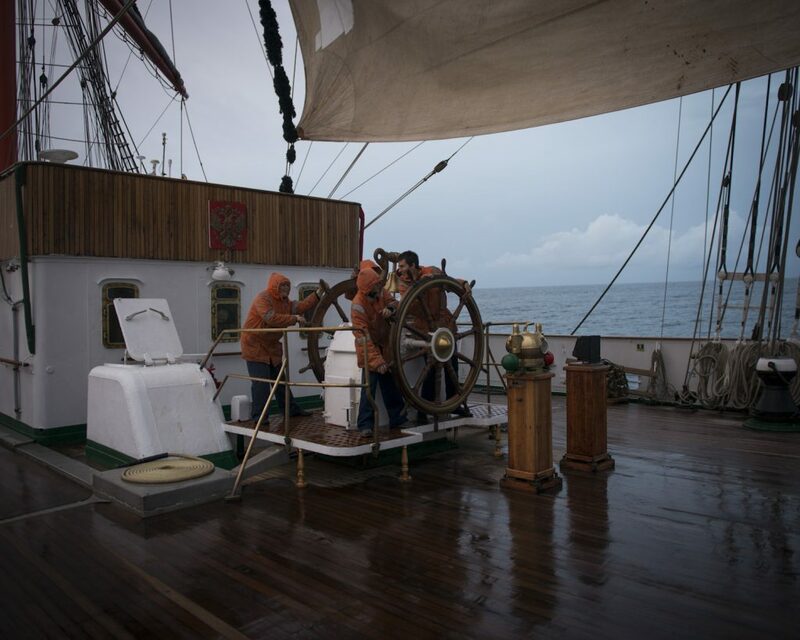 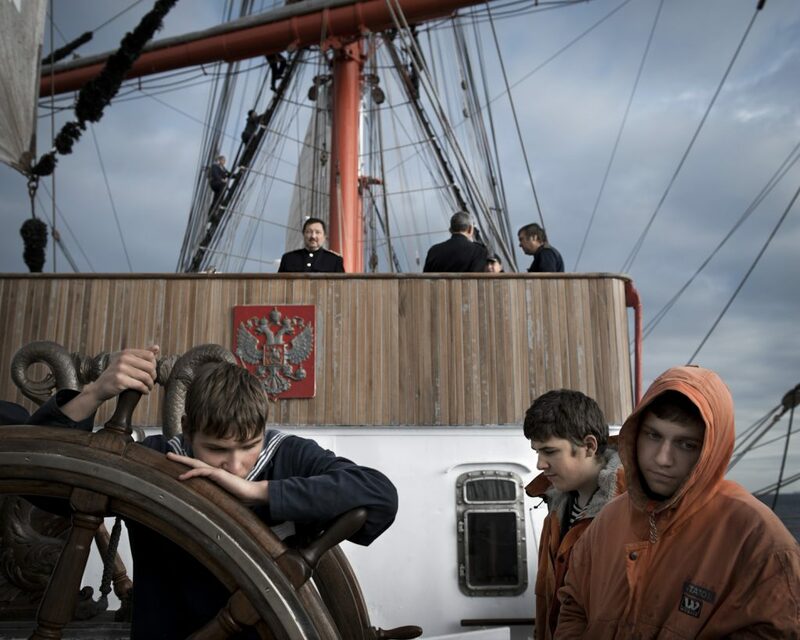 On the occasion of the 1150 years of Russia’s anniversary, the Chief Education Officer of the University started an ambitious project for his cadets: an 18 months world tour aboard the Sedov, the world’s biggest sailing ship.